Beyoncé performed for the 50th birthday of First Lady Michelle Obama this weekend. 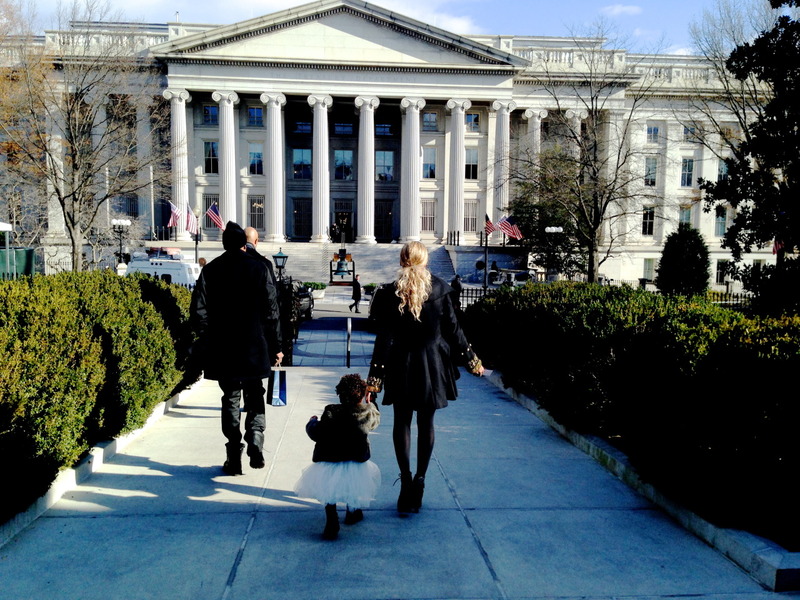 She brought along JayZ, Blue Ivy, her stylist, her makeup artist, her hairdresser and Sasha Fierce. I wonder if she performed Crazy in Love?